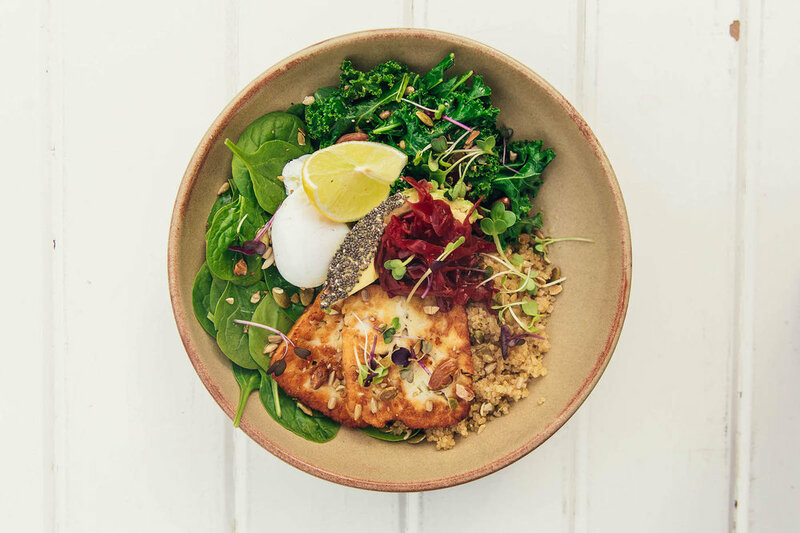 2 for 1 Acai, 2 for 1 BLAT, 2 for 1 Smashed Avo… and this is just at Blue Door Newcastle. 25% off Bolton St Pantry, free coffee at Core Espresso with any main meal and 15% off at Table 1 Espresso. I’m sure you’re wondering, HOW???? It’s as simple as downloading the Crave app and getting swiping! 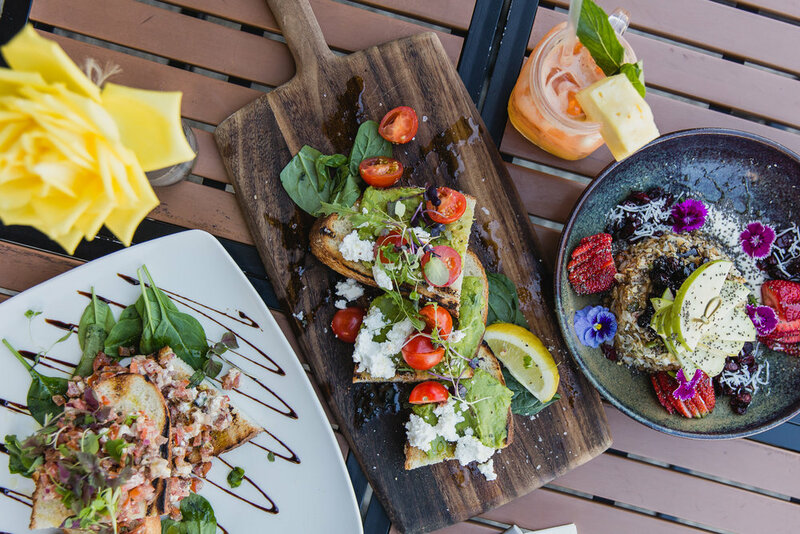 Not only can you look at what dishes are to offer at your favourite restaurants around Newcastle, you can get some of the awesome deals mentioned above! Get into that app store, look up Crave, download and get your hands on some dishes and sweet discounts! Just this past week, I used the 2 for 1 Acai bowl at Blue door AND got a free coffee with my delicious breakfast at Core Espresso! The week before that, I indulged in the 2 for 1 Vegan Pancakes at The Village Newcastle with a pal who was quick to download the app once she saw how much money I was saving as well seeing what dishes are to offer around Newy! That week I also got a massive 20% off my meal at the Wickham Boat Shed! Why pay full price when you can download an app that gives you super cool money saving deals! Deal or no deal, all the info you need for your fav restaurant is available on the Crave app, including directions, booking details and whether the meals are gluten-free, dairy-free or anything that suits your needs! You can add dishes to your favourites bar to save for that dinner date in a few weeks as well as keeping an eye on the awesome offers available! Get swiping on the Crave app now and start eating out like you never have before.